Apply to be a Commercial Truck Driver today! Can't make it to campus? This video will show you all our institution has to offer! 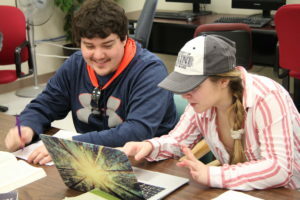 Eastern Maine Community College provides the highest quality post-secondary technical, career, and transfer education, and serves as a dynamic community and economic resource. 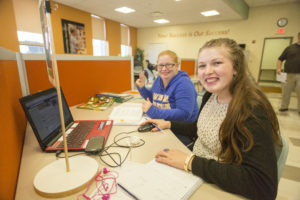 We offer over 30 one- and two-year program options, as well as short term and specialized training and retraining courses for business, industry, and community. 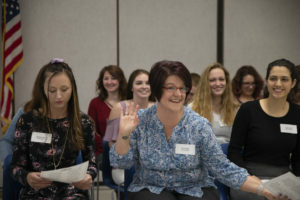 From Automotive Technology and Plumbing to Criminal Justice and Fire Science, from Nursing and Surgical Technology to Culinary Arts and Liberal Studies, Eastern Maine Community College is dedicated to providing all students with a well-balanced education focused on problem solving, decision making, communications, social understanding, computer applications, mathematics, and science. 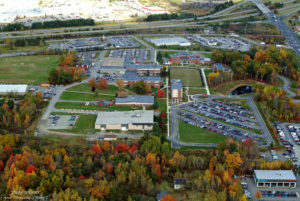 Schedule a tour of our beautiful 72-acre campus in Bangor, Maine and imagine yourself here!